Were Gates of Solomon’s Desert Fortress, Described in 1 Kings, Uncovered in Israel? - Breaking Israel News | Latest News. Biblical Perspective. 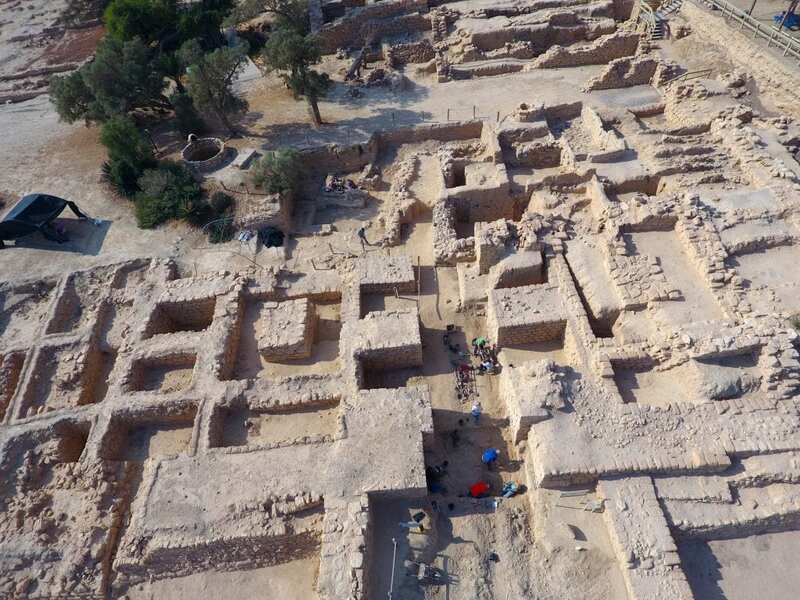 A structure from Biblical times, which one volunteer identified as the gates of Solomon’s desert fortress, has been uncovered at the Biblical Tamar Park in southern Israel. Paul Lagno, Bible student and participant in a five-day dig at the Biblical Tamar Park, suggested that the discovery gives evidence to the Biblical account of Judean control over Tamar. However, expert excavators at the site dispute the origins of the ruins. 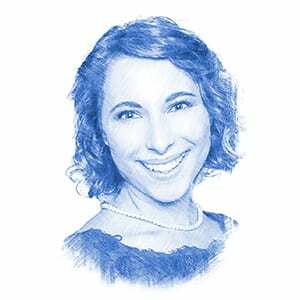 According to Dr. Tali Erickson-Gini, the dig’s lead archaeologist, employed by the Israel Antiquities Authority, most in the field do not accept the ruins as being Solomonic. While Lagno believes “the archaeological evidence is consistent with 1 Kings 9:19, where it says Solomon built Tamar in the wilderness,” Dr. Erickson-Gini said the archaeological evidence indicates the gates were not from Solomon’s time but later. Lagno pointed to the ruins of a pagan altar outside the gates, destroyed by King Josiah as described in 1 Kings 13:3, as further proof of the Biblical account. But Dr. Erickson-Gini, who identified the structure as a shrine rather than an altar, said there is no “positive proof” it was destroyed by Josiah. 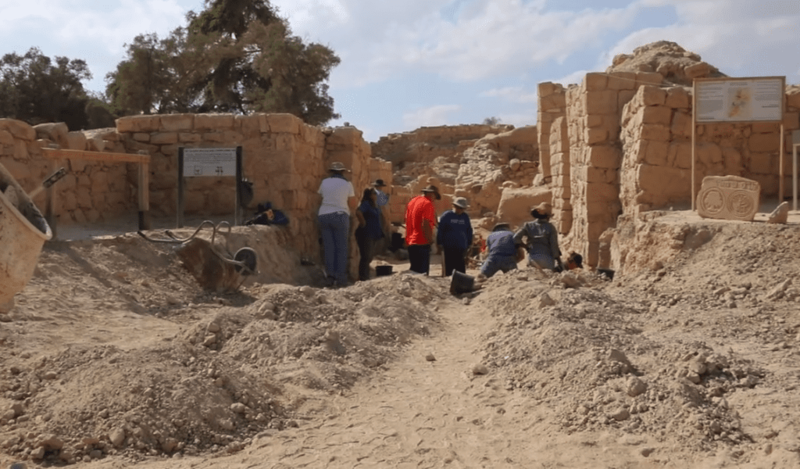 The gates were first uncovered in 1995 by Dr. Rudolph Cohen and Dr. Yigal Israel, but because they could not finish excavations, they filled the site with sand in order to protect the gates for the future. Dr. Erickson-Gini’s recent dig deepened the excavations in the area of the 9th century BCE fortress gate, which is around the First Temple period. The Biblical Tamar Park is one of the oldest archeological sites in southern Israel. The earliest strata date back to the second half of the 11th century BCE. Located along the Copper Route, the area had tremendous importance to world trade and still remains a noteworthy masterpiece of Jewish heritage in the land of Israel. The curator of the Biblical Tamar Park is the Christian Blossoming Rose organization, founded by Dr. DeWayne Coxon in 1983. Paul Lagno has worked as a Bible student with Blossoming Rose since 2010, focusing on the Tabernacle Pavilion exhibit. With the mission of restoring the Holy Land as per the Christian Biblical mandate to bless Israel, Blossoming Rose has poured millions of dollars of donations into the Biblical Tamar Park in the last 30 years, providing security and beautification. It has also brought volunteers from all over the world to the site, who have planted thousands of trees behind the park. “We are very grateful for all the efforts Dr. Coxon and his son Rob, and the many volunteers who come through here that have done so much for the site over the years. It’s a totally unique experience to have volunteers coming from abroad to take care of an archeological site of this importance,” said Dr. Erickson-Gini. However, Dr. Erickson-Gini clarified that the original archaeologists named the park Tamar because they believed the site to be Tamar/Thamaro of the Byzantine period, as reported by Eusebius in the late third to early fourth century CE. The park is becoming more popular with the Israeli public and may become a national park in the future. “The secret about this park is getting out and busloads of Israelis are coming to visit,” Lagno told Breaking Israel News. According to Lagno, the findings at Biblical Tamar Park shed light on the Jewish religion as well as the foundation for Christian beliefs. “Everybody associated with Blossoming Rose believes that God is blessing Israel, the Jews, and the nations of Israel, and now is the time to favor Israel, historically and prophetically,” he stated.